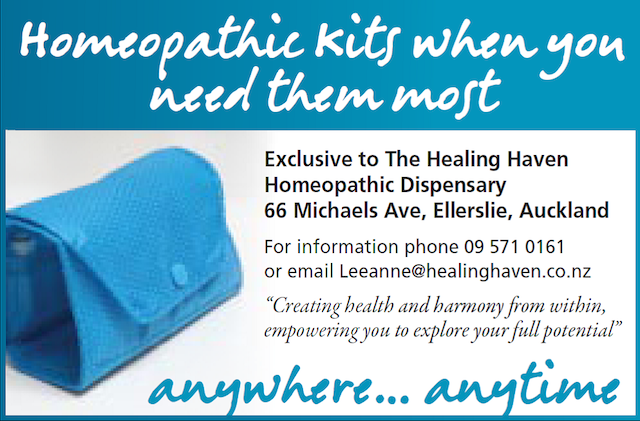 We have a full homeopathic dispensary here at the clinic. There are a comprehensive range of remedies in various potencies. Please contact us to enquire about our stock or order a remedy. If we don’t happen to have that particular remedy in stock we will be sure to source it for you. We can supply your remedy in pillules, dropper or spray form. Just let us know at the time of ordering. These are fantastic! A soft, biodegradable pouch that contains twelve remedies in 30c potency. In pillule form, each remedy is individually packaged in a two gram vial. Keynotes for the remedies are included alongside dosage information and our contact details so that we can walk beside you as you begin to use the remedies and answer any queries you may have. The kit proves to be very good value. It gives you the opportunity to quickly have a small library of remedies on hand and it will soon become clear which remedies your household will tend to use more often. 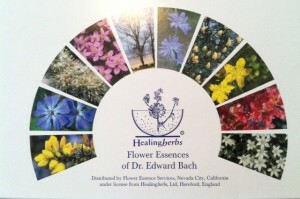 We stock Bach flower essences which includes the famous Rescue Remedy and also Perelandra Essences. We often combine the two to make a comprehensive remedy to support our clients. 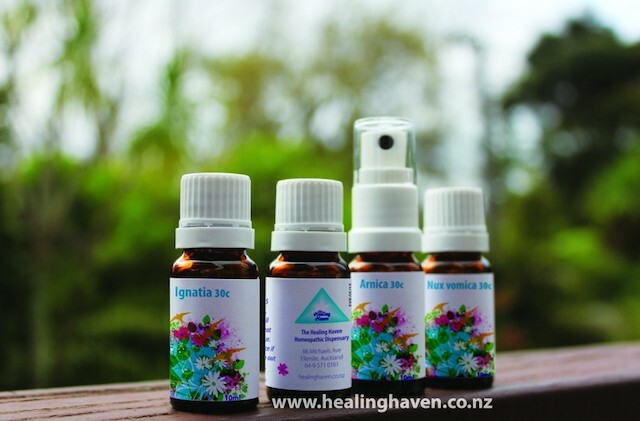 These work well as a sole remedy and also alongside homeopathic and herbal preparations to support a client’s journey towards health. The Bach flower essences work well on an emotional and mental level while the Perelandra essences work even deeper. One of our favourite sets are the Rose essences which can help to support the cranialsacral system in the body which can ‘jam’ under times of duress.